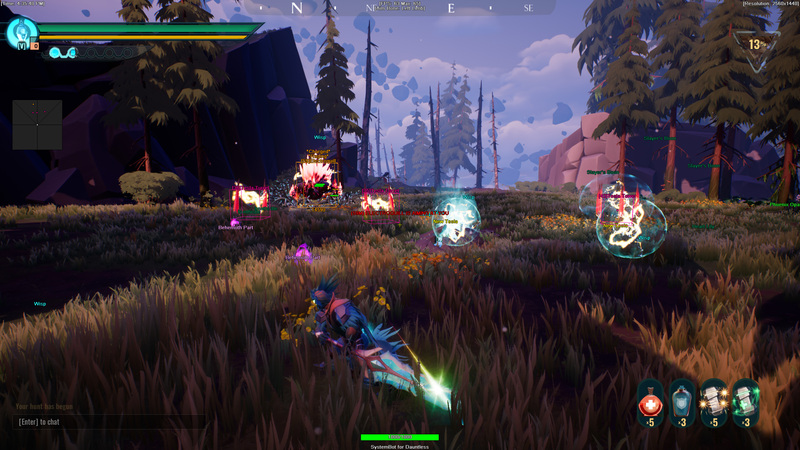 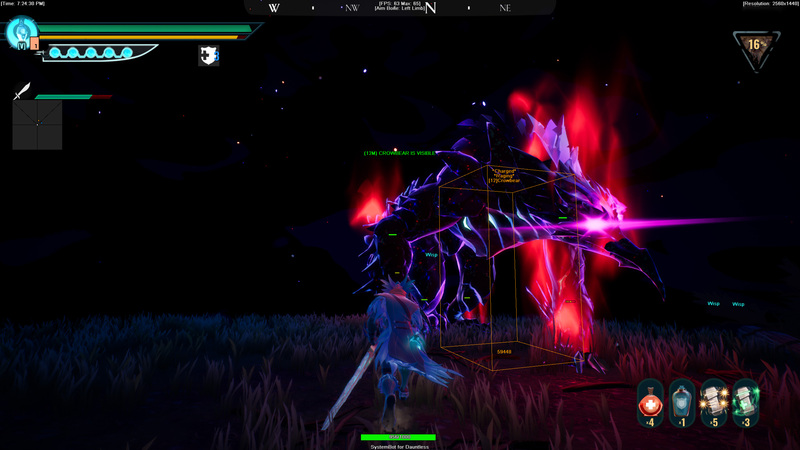 Dauntless Cheat and Hack with Aimbot released! 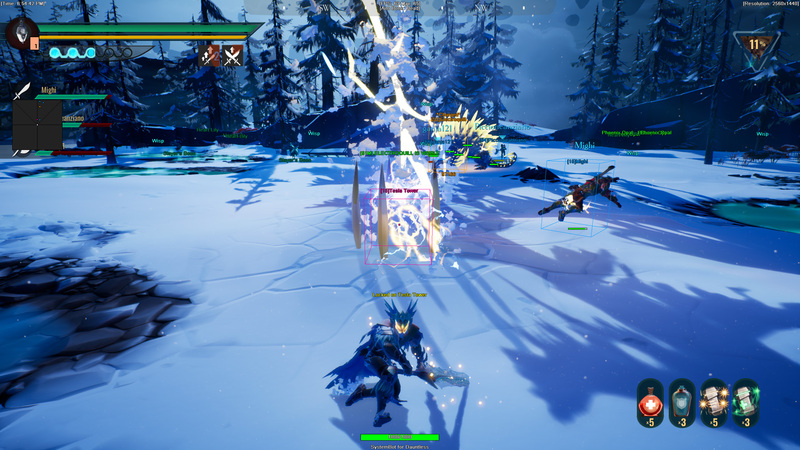 Thread: Dauntless Cheat and Hack with Aimbot released! 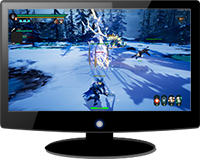 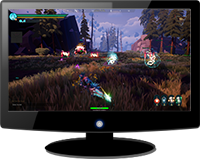 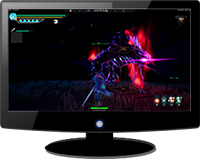 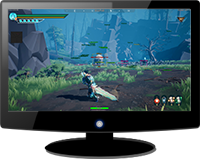 We are proud to release our SystemBot for Dauntless in the One Day Trial, Free2Play Package, Full Package and of course as a single subscription. 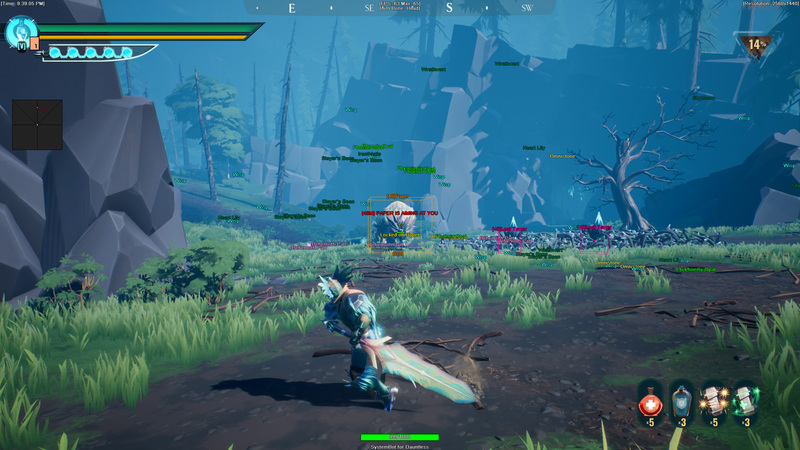 It has features such as Aimbot, Triggerbot, 3D/2D Radar, Damage Multiplier, Hide Damage, Behemoth Part Health ESP, Behemoth Part ESP, Aether ESP, Auto Primary Attack, Perfect Reload, Sword Charge, Auto Pickup, Attack Speed Multiplier and much more!